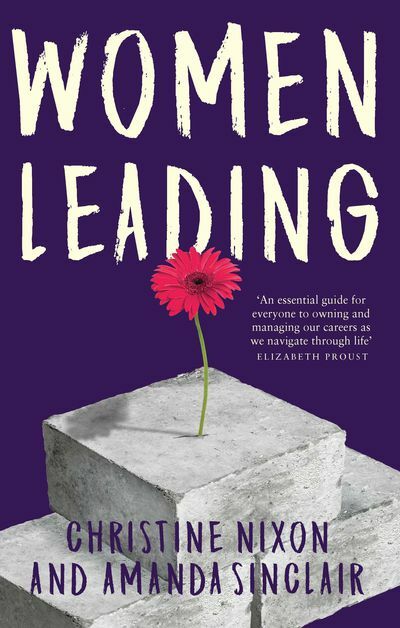 Women Leading smashes tired prescriptions that women should lead like men, highlighting a long history of innovative female leadership. 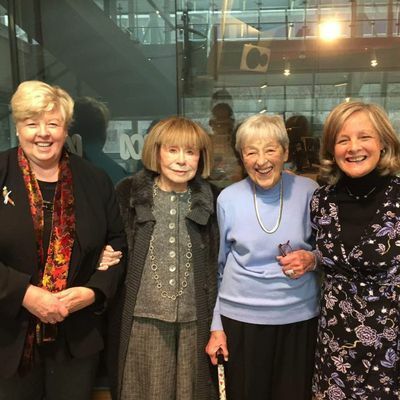 Christine Nixon and Amanda Sinclair draw on their own and thousands of others' experiences to argue it is women who provide new inspiration for change towards inventive, inclusive and productive organisations and communities. 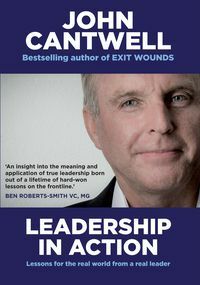 Through stories, examples and research, they show how to be a positive leader while maintaining your health and humour. 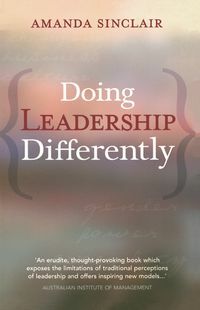 They will provoke you to think differently about stepping forward and inspire you to seek opportunities to lead your way. 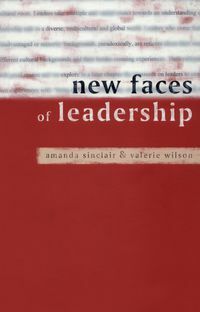 Amanda Sinclair is an author, researcher, consultant and teacher in leadership, change, gender and diversity. 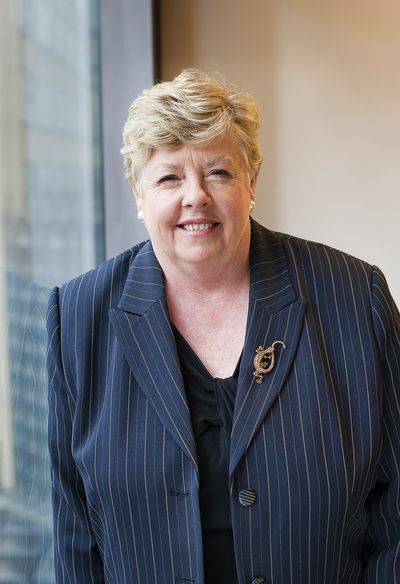 A Professorial Fellow at Melbourne Business School, The University of Melbourne, her books include Doing Leadership Differently, Leadership for the Disillusioned and Leading Mindfully. Sinclair is also a teacher of yoga and meditation. 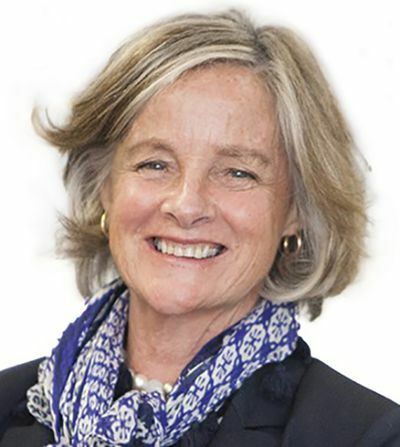 Christine Nixon is a Deputy Chancellor of Monash University, Chair of Monash College Pty Ltd and Chair of Good Shepherd Microfinance. 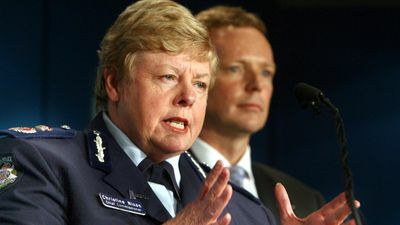 She was the Chief Commissioner of Victoria Police from 2001-2009 and led the Victorian Bushfire Reconstruction and Recovery Authority from 2009 to 2010. 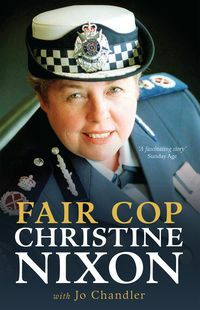 She co-wrote Fair Cop with Jo Chandler. Nixon teaches, consults and mentors on change and leadership. 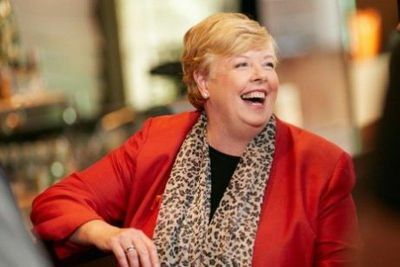 Christine Nixon on leadership and her book, 'Women Leading'. 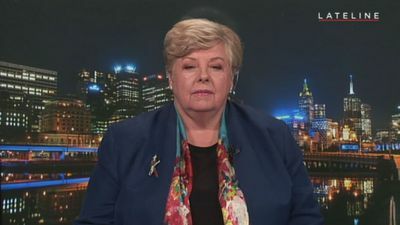 Christine Nixon and Amanda Sinclair talk to Amanda Smith about shaking the deeply entrenched assumption that women aren't suited to leadership. 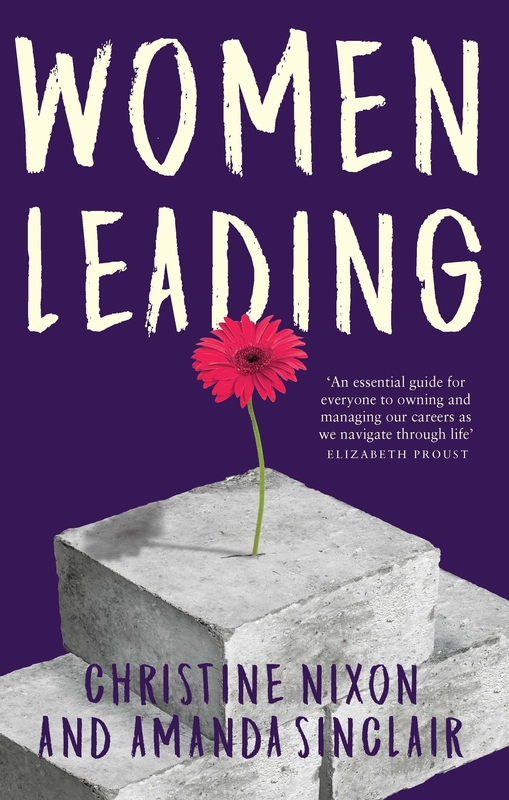 Emma Alberici speaks to Christine Nixon about her new book, 'Women Leading', which explores the history of female leadership. 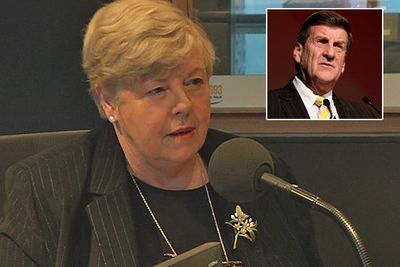 Jon Faine is joined by Christine Nixon, Amanda Sinclair, Lady Anna Cowen and Jeanne Pratt.